The Deer Ridge Community Association AGM will be held at Trico Center (1115 Bonaventure Drive S.E.) on Tuesday, June 18th, 2018 at 7:00 p.m. in the Senior’s Room (upper level). Meet-n-Greet 6:30 p.m. Food and beverages will be served. Did you know the community association is a non-profit organization registered with Alberta Societies and as such a large portion of funding is from AGLC fundraising casinos? Would you like to know how that money is spent? Do you have some ideas for new youth programs or other community efforts the community association can initiate using the funds? We need your voice for input! We need your participation! We welcome all residents to be involved in the process of building a strong, vibrant, and safe community! 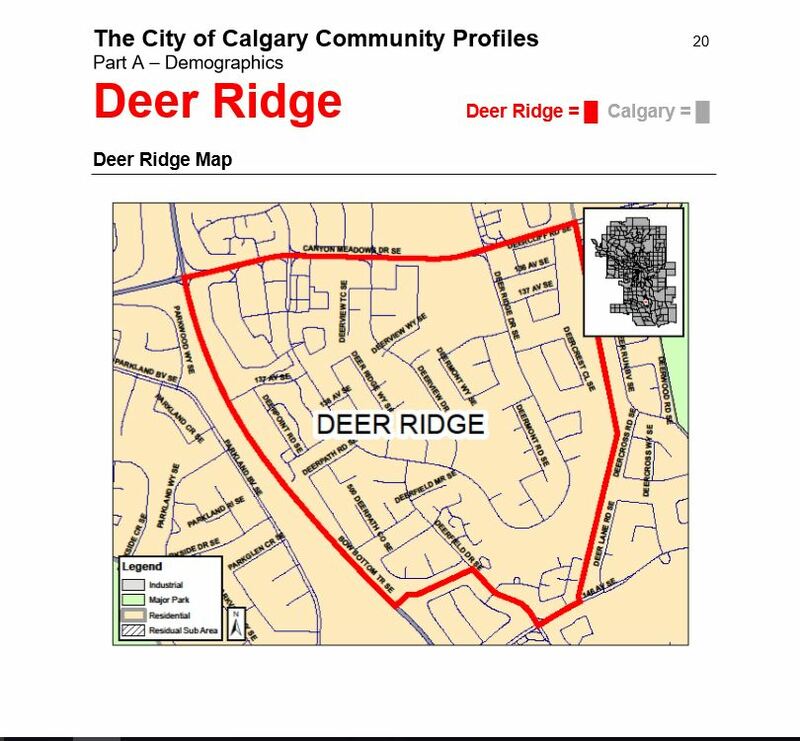 Deer Ridge Community Association members in good standing may participate in the election of new/returning board members as well as vote on motions for ongoing community planning and expenditures. All residents are welcome to attend and take part in discussion! We are actively recruiting volunteers for position of Director At Large. Are you interested in attending but getting a babysitter is an issue? No worries, there is plenty of space in the meeting room for your children. Remember to bring child’s favourite books, tablets, toys.